Hand crafted from the finest quality ingredients. 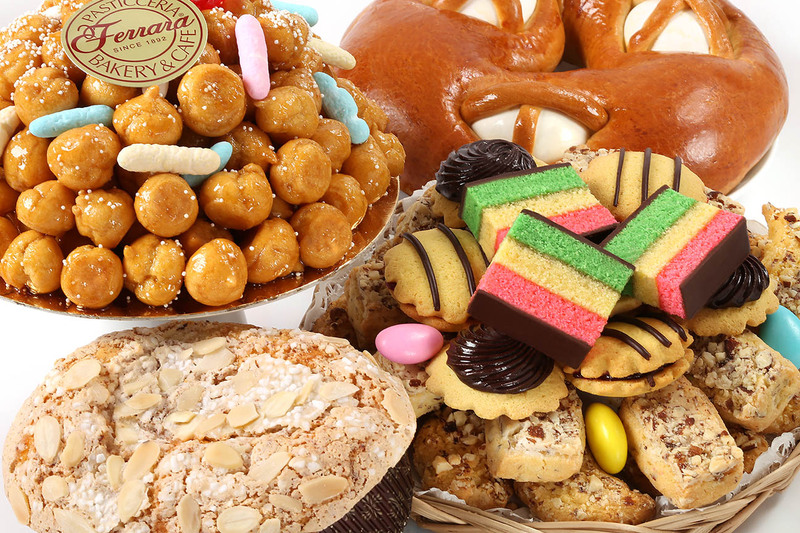 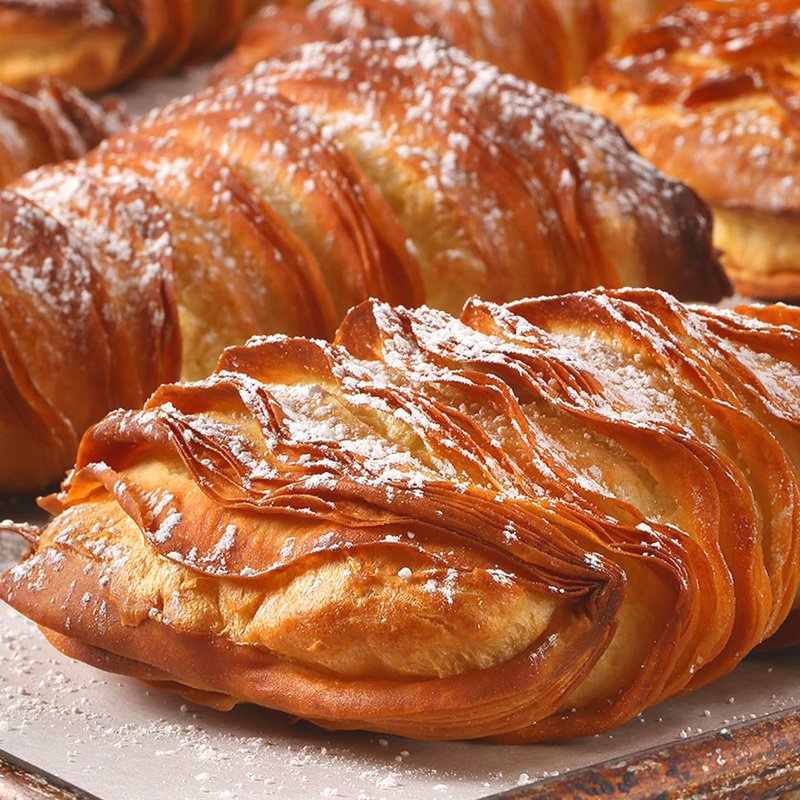 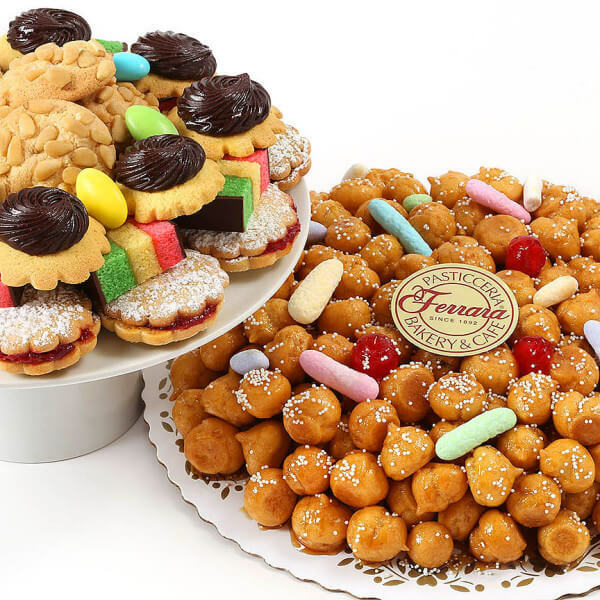 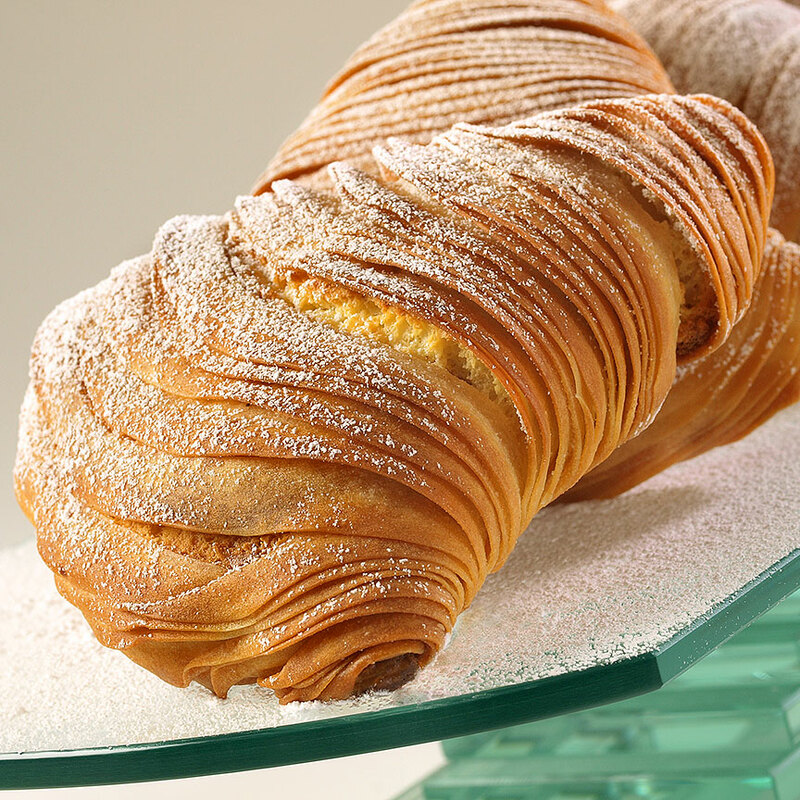 Casatella and Struffoli Combo, Easter egg bread and Bite Size puff pastry, made especially for Easter! 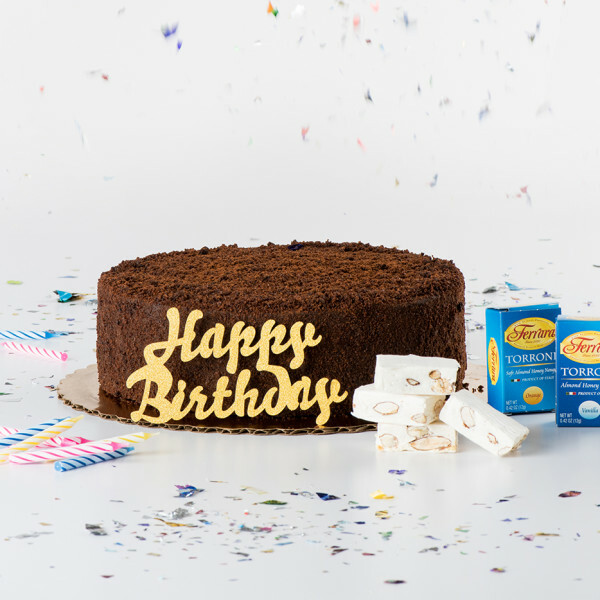 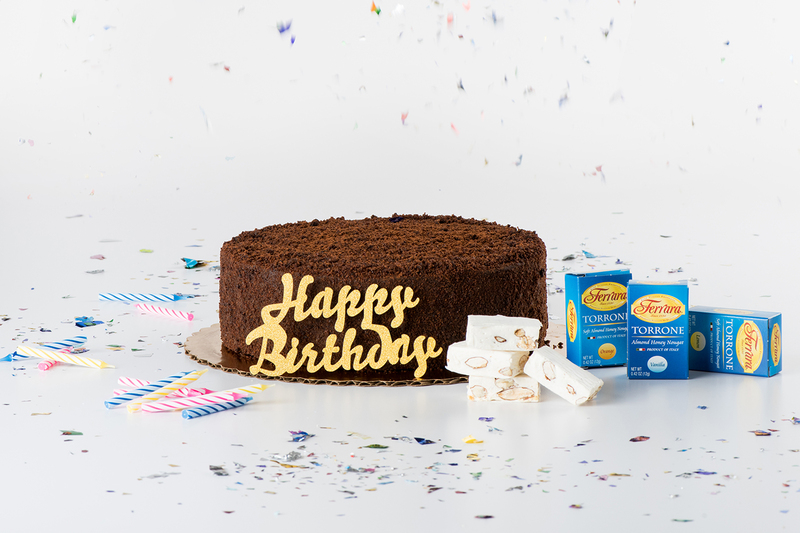 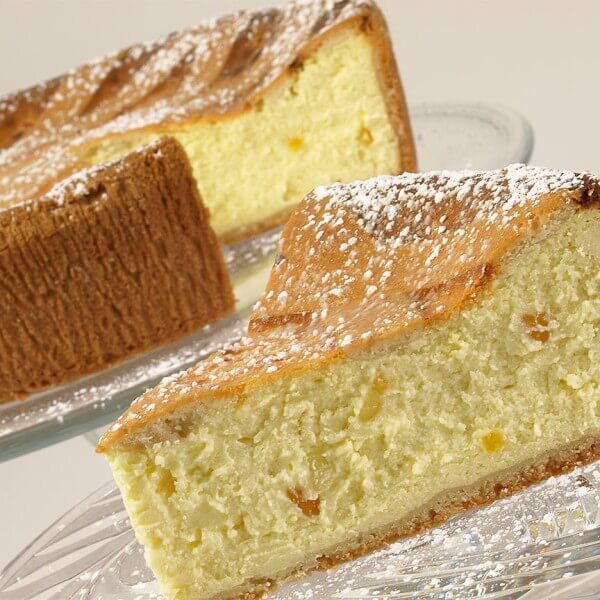 A mildly sweet confection, this unique cake has a hint of orange blossom for that traditional old rustic feeling. 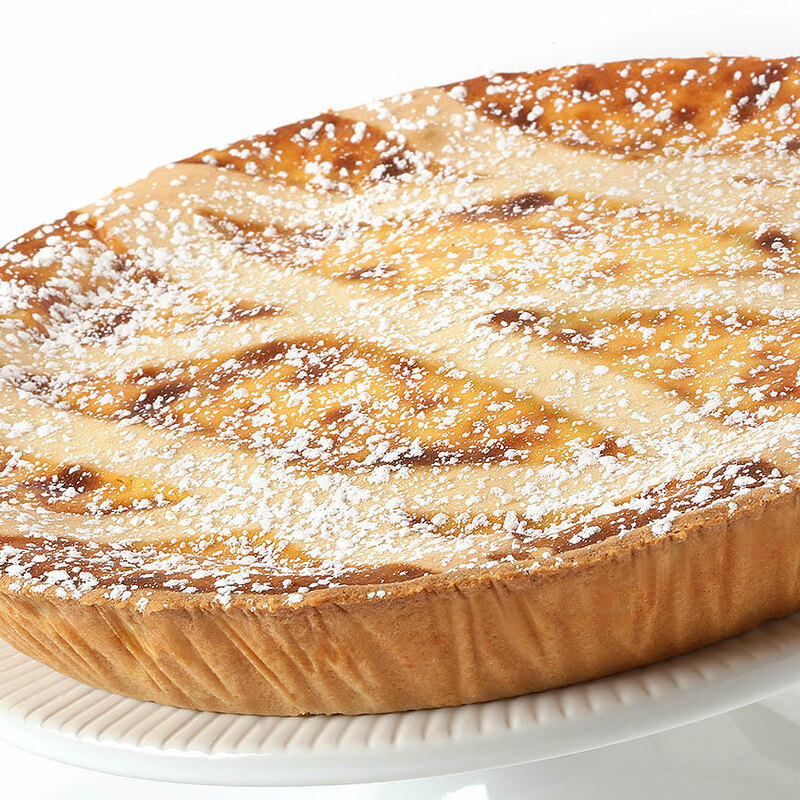 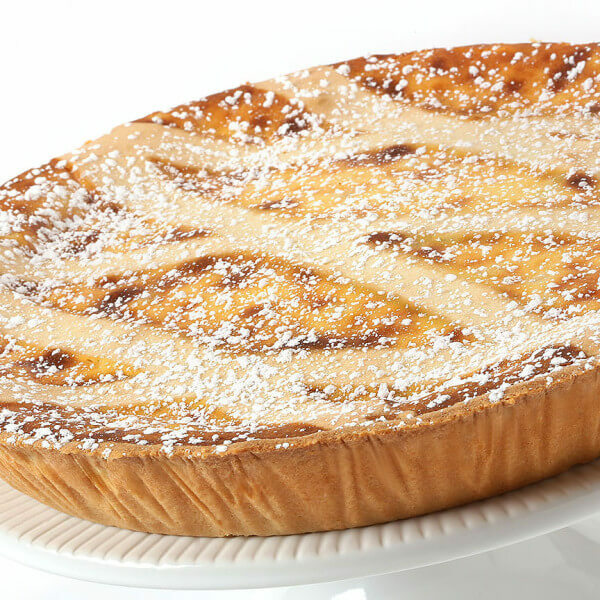 Pasteria, which is also known as a wheat pie or grain pie. 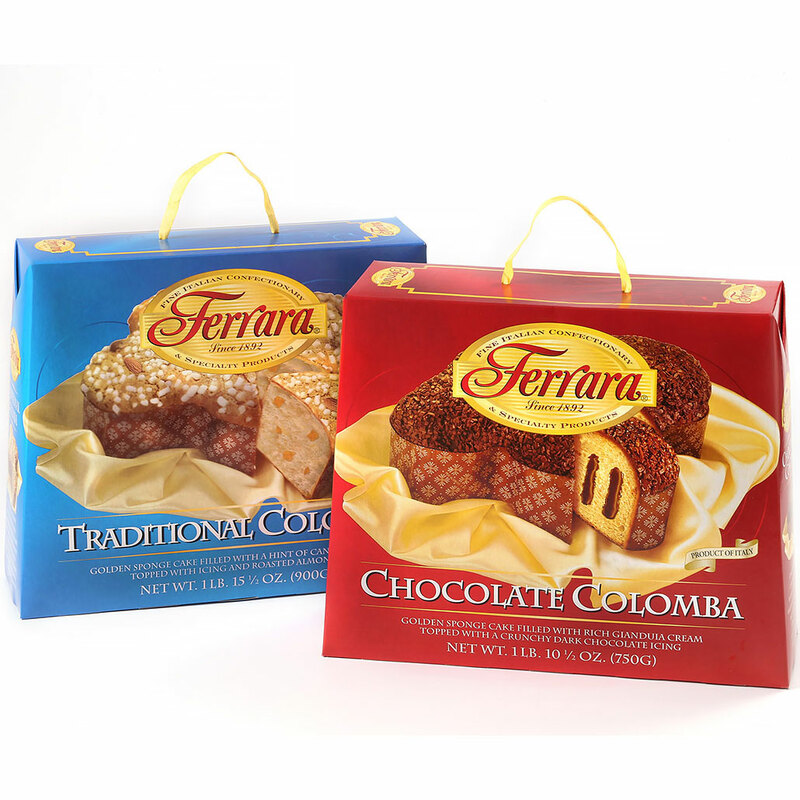 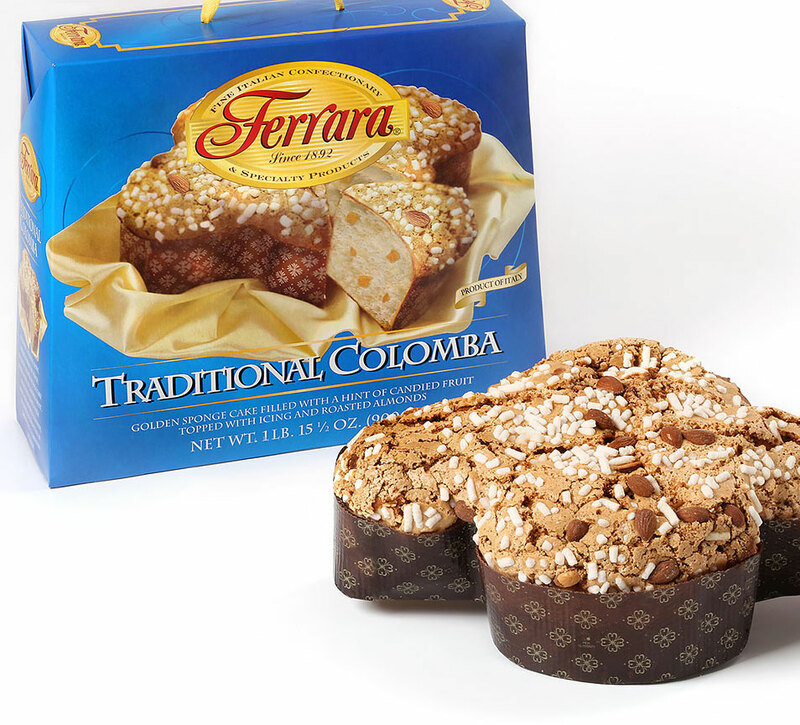 Ferrara’s traditional Columba is a golden sponge cake filled with a hint of candied fruit and topped with icing and roasted almonds. 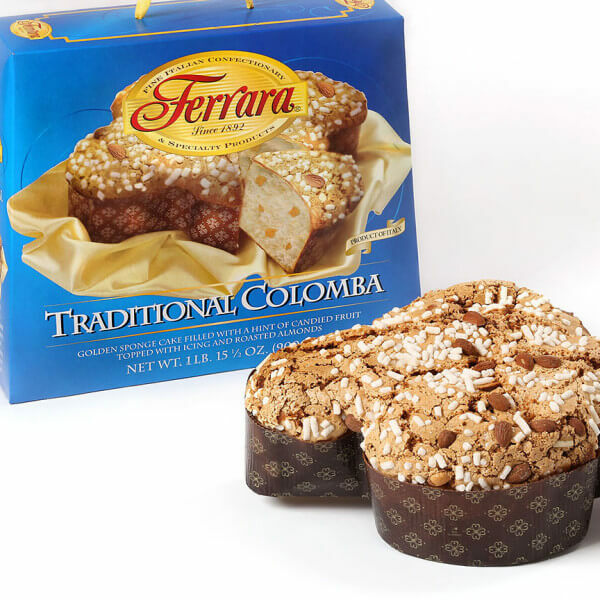 Columba 1LB, which is a sweet bread similar shaped like a dove & Chocolate Columba 1LB, our traditional Columba flavored with a chocolate bread! 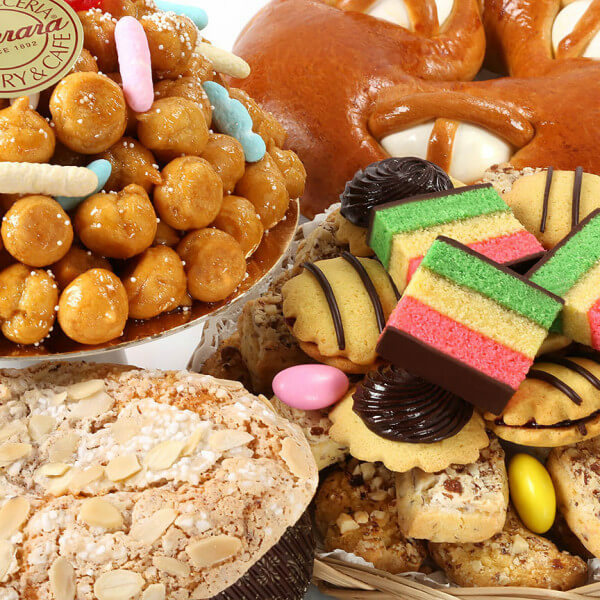 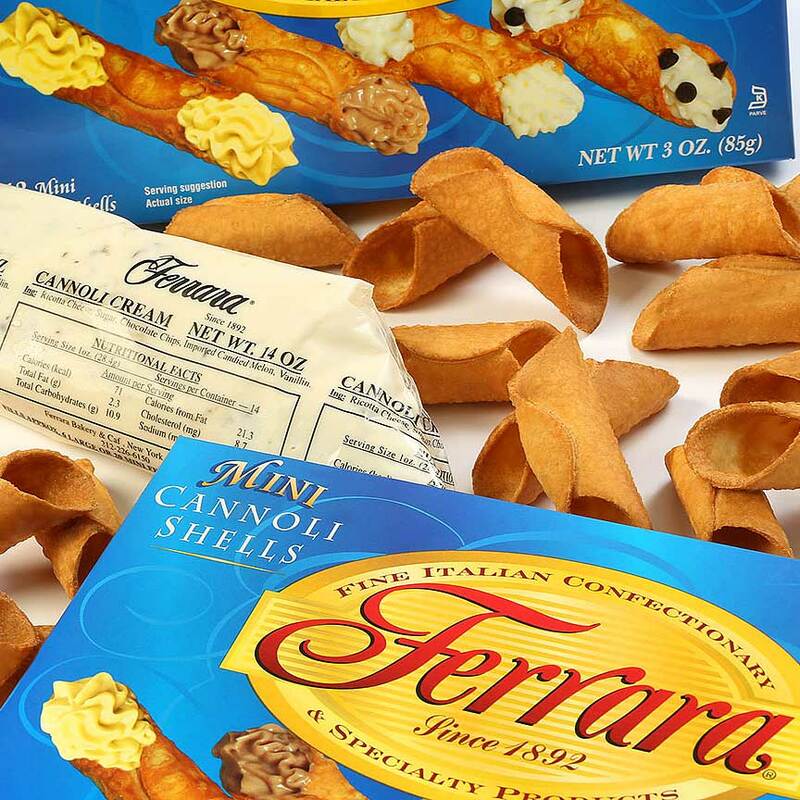 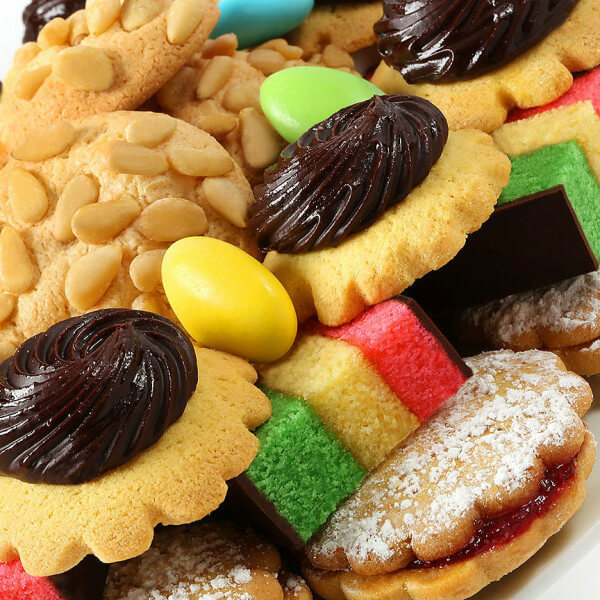 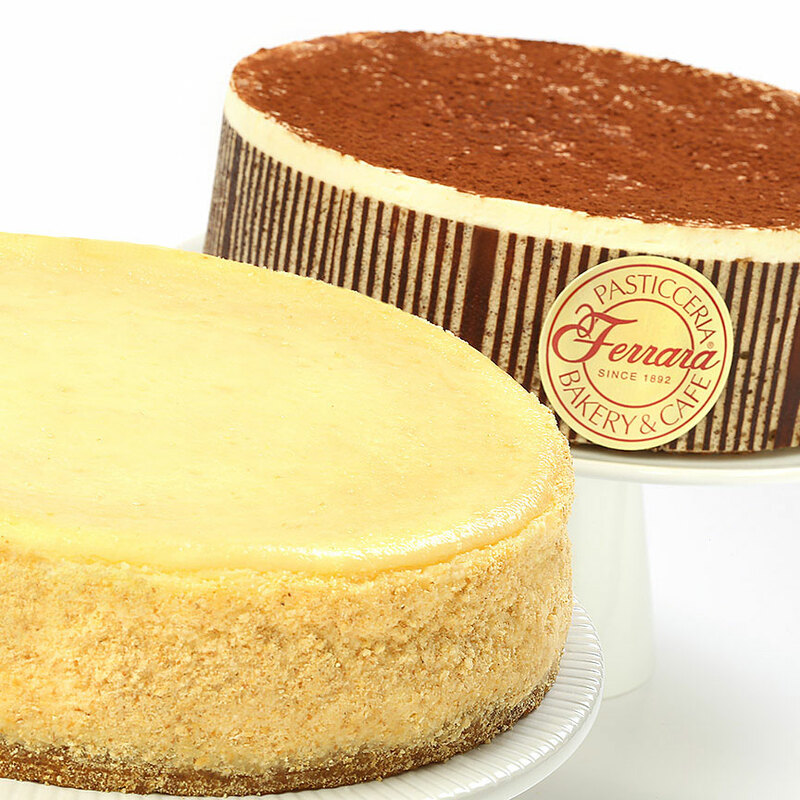 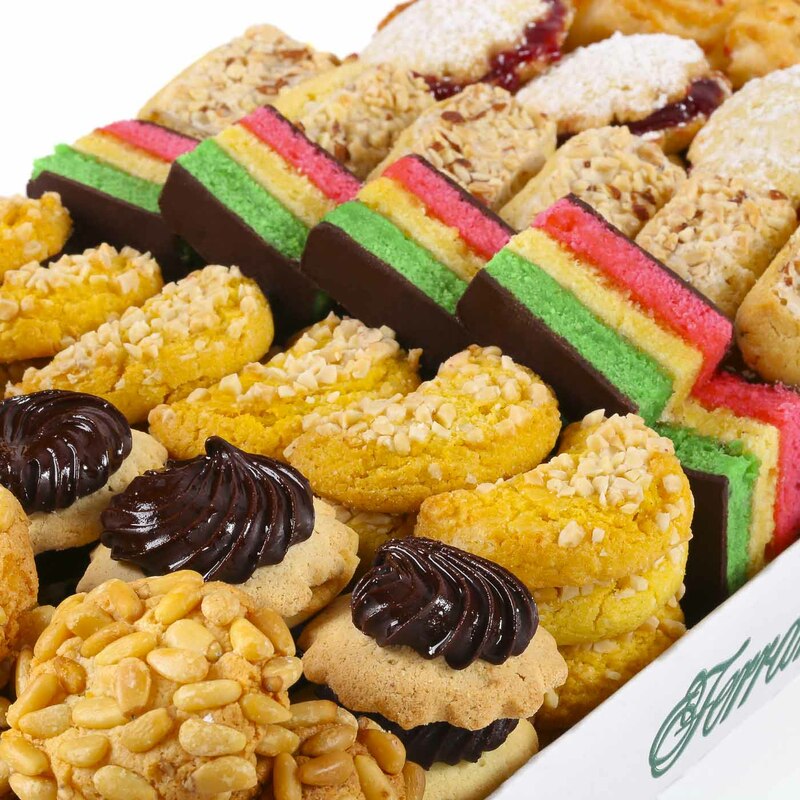 World Famous, Freshly baked, individually selected and hand-packed at our Grand Street Pasticceria. 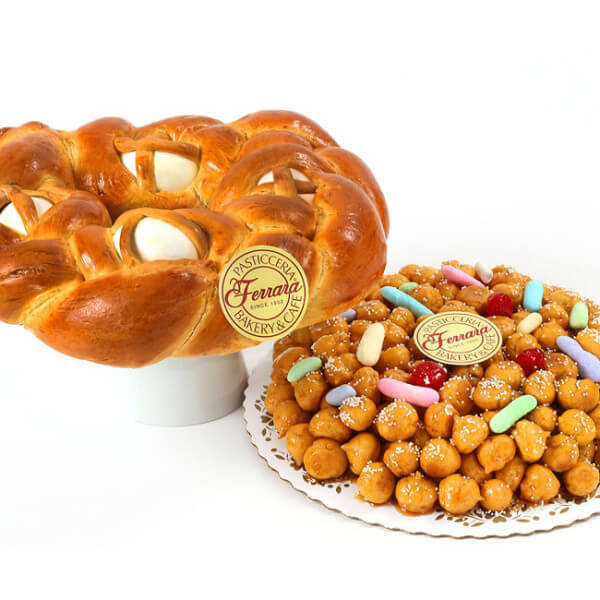 Casatella, Easter egg bread, made especially for Easter! 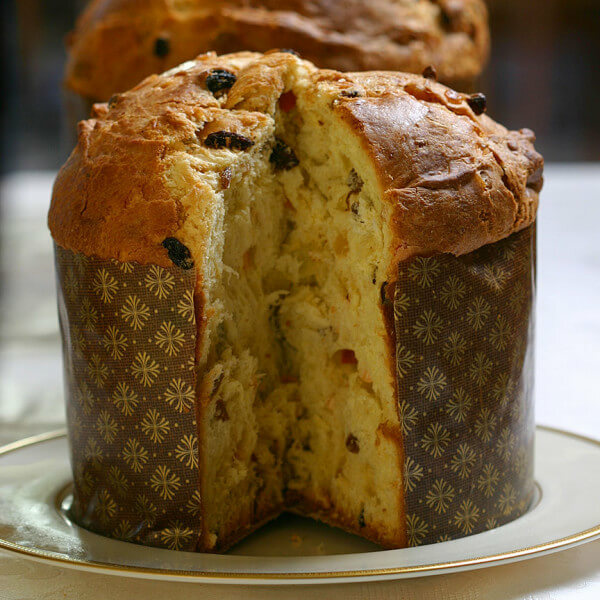 A sweet bread studded with sun ripened raisins, finely chopped fruits, and flavored with just enough spices to make this Italian classic wonderfully aromatic, 2lb. Dream that you're sitting at a café in Italy as you munch on our biscotti, immersed in cappuccino or dipped in a glass of dessert wine. When 2 lbs of cookies are just not enough! 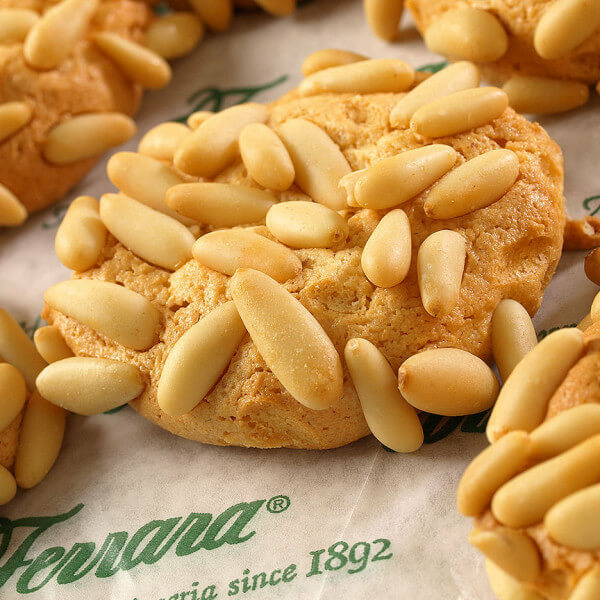 Frothy, whipped egg whites are blended with almond flour and sugar, then smothered with finest imported pine nuts! 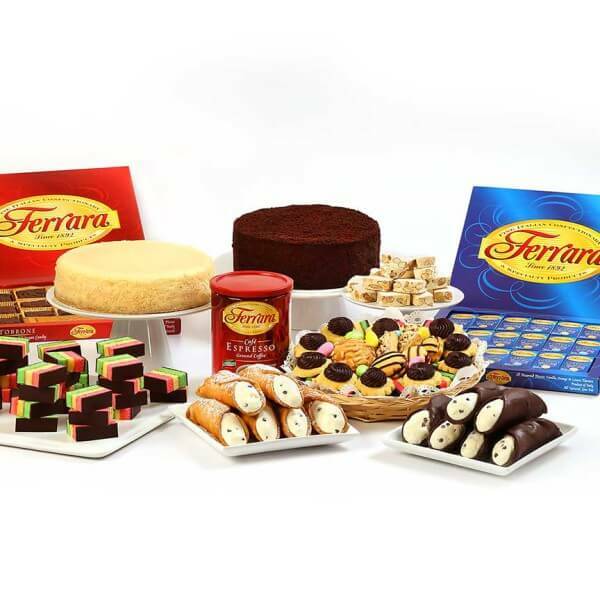 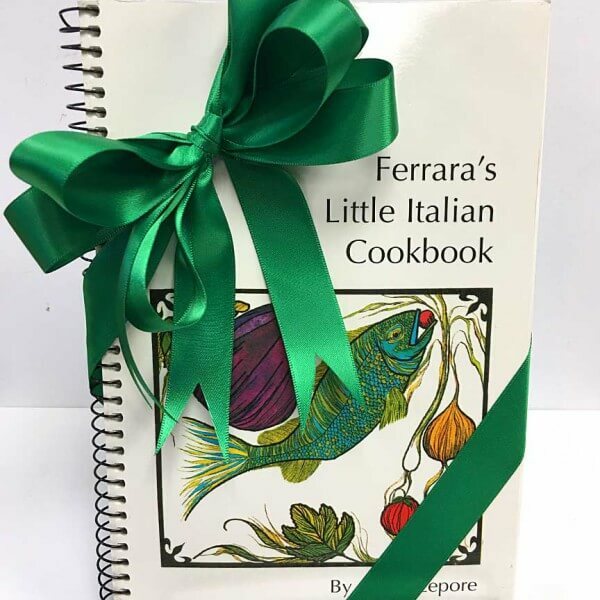 Nothing says Happy Holidays then the ultimate Ferrara package! 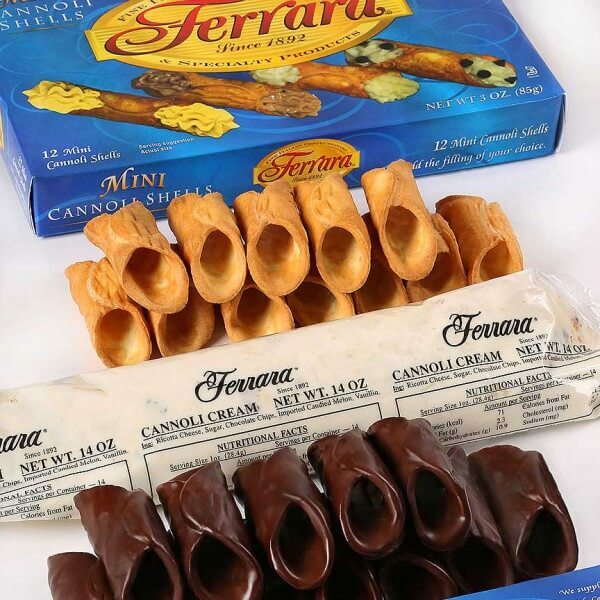 Show someone how Grand they are, by sending them “The Grand”. 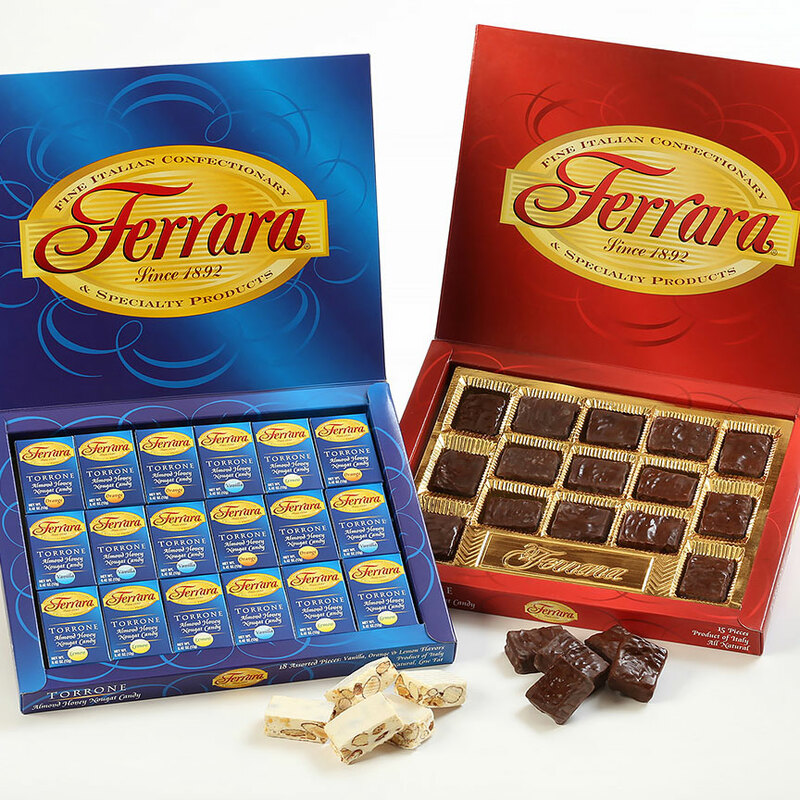 Combination of two Ferrara Classics! 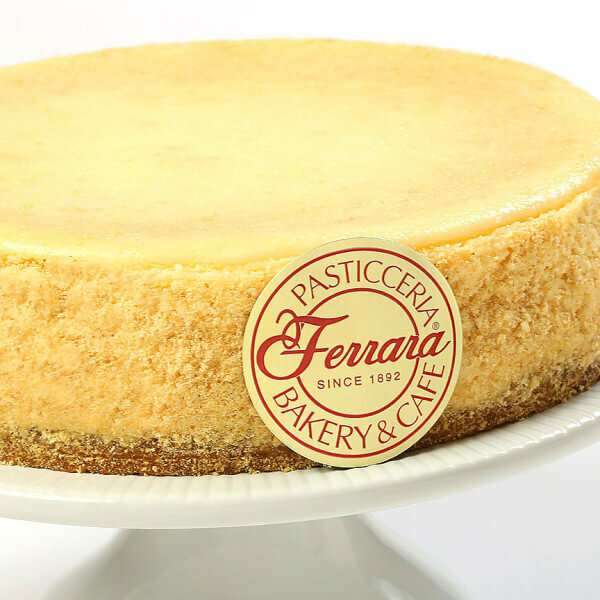 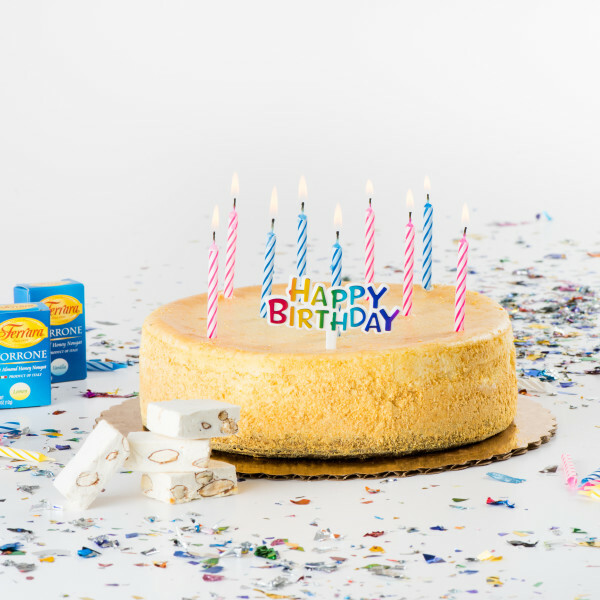 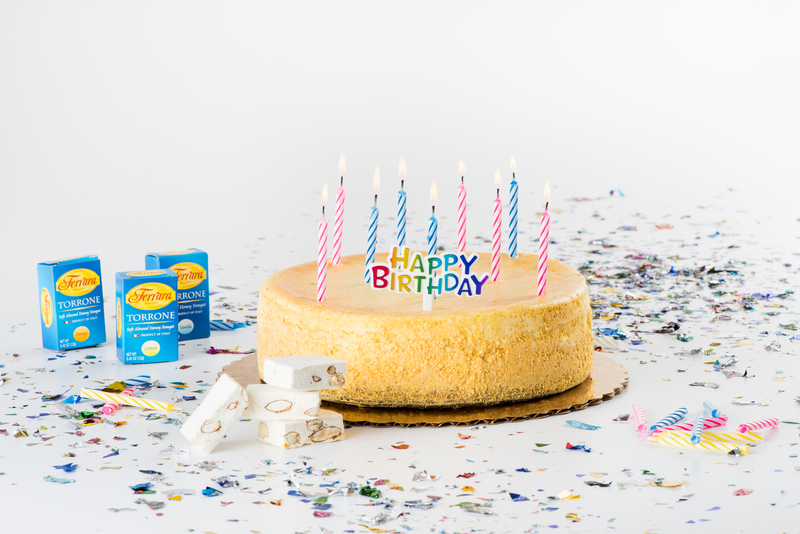 Want the taste of a rich textured creamy cheesecake with one third less fat? 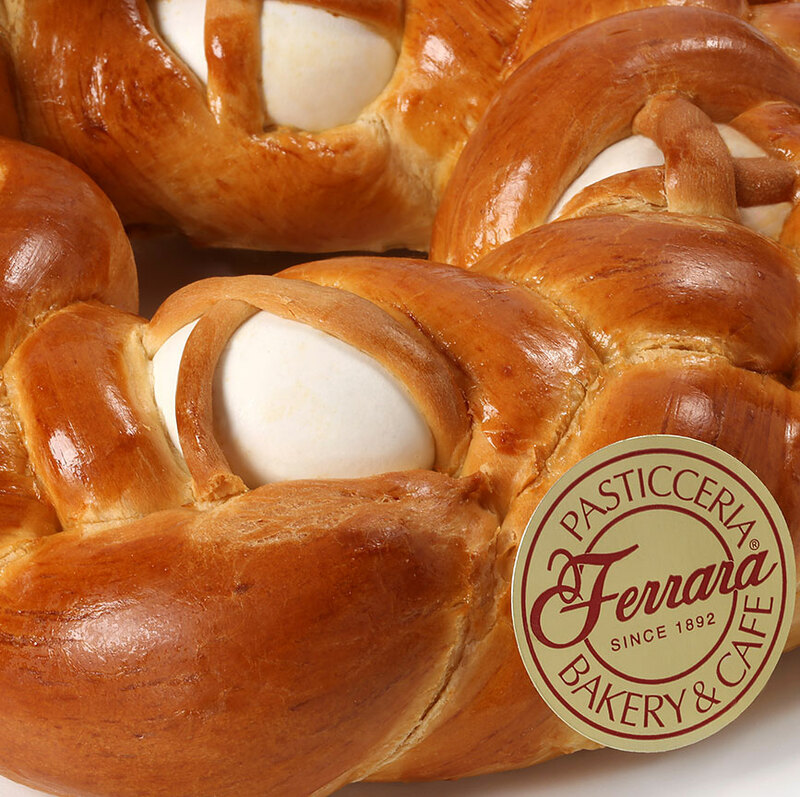 And you thought New York was only famous for Broadway. HOLY CANNOLI! 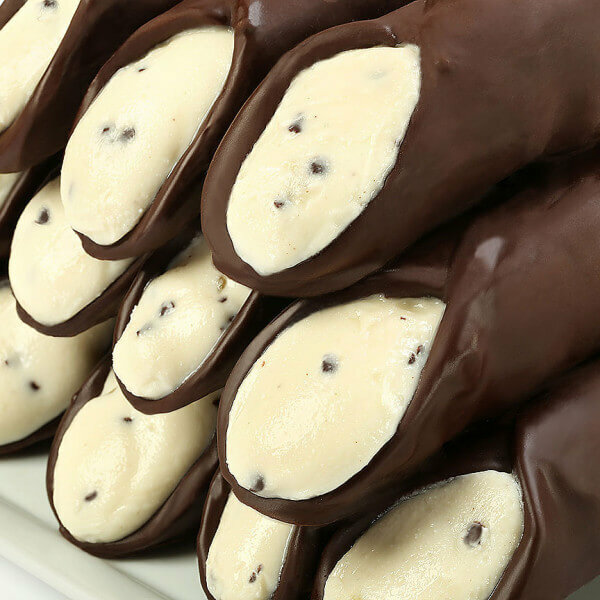 ™ A cannoli is a crisp hand-rolled pastry shell filled with an exquisite thick Sweet Ricotta cheese, with miniature chocolate chips and finely diced candied fruit. 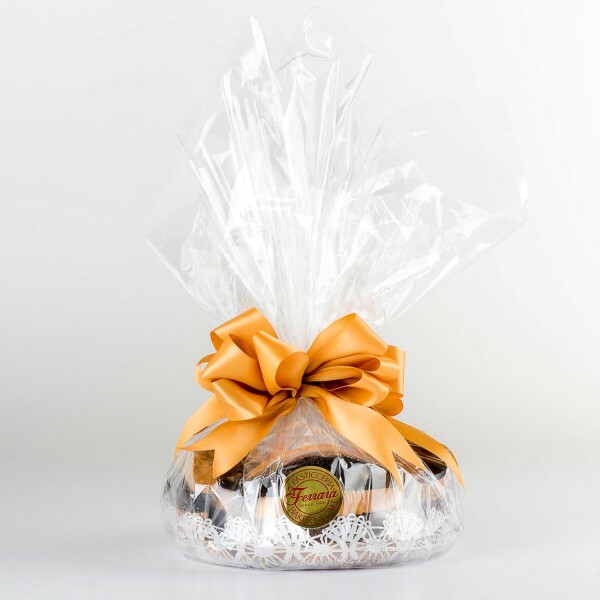 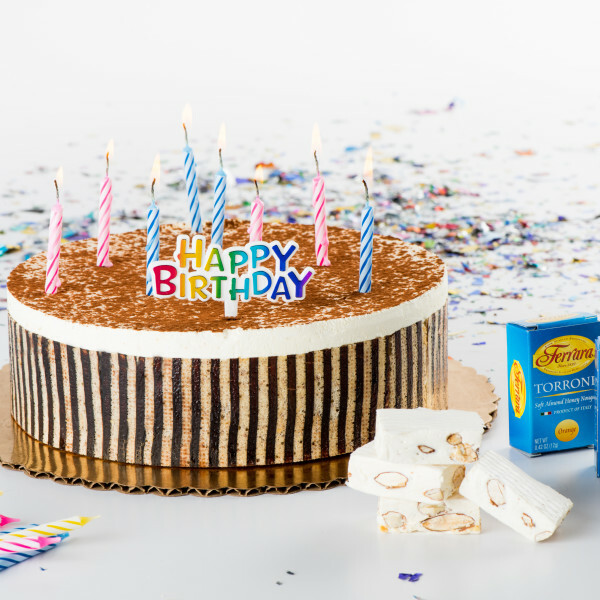 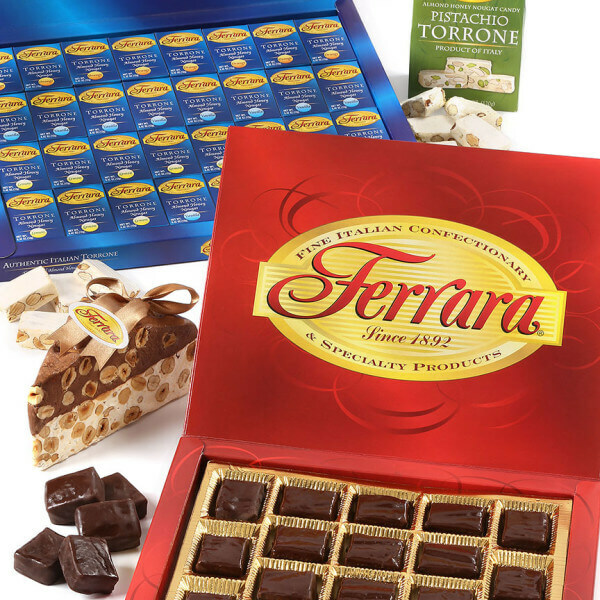 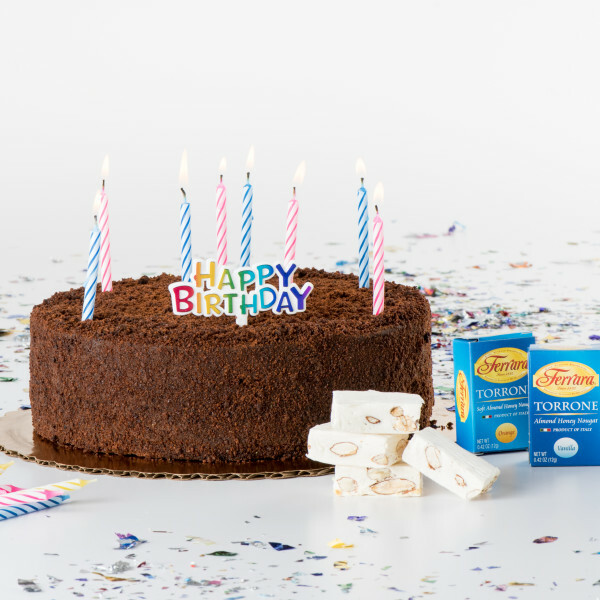 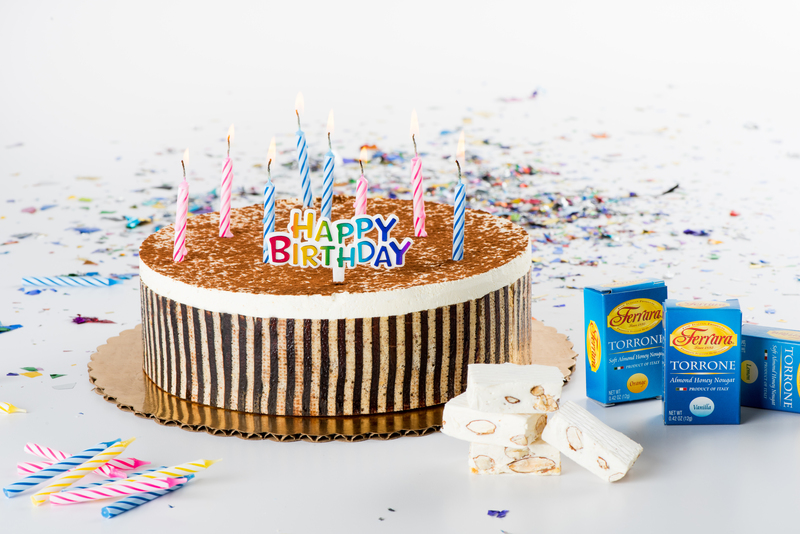 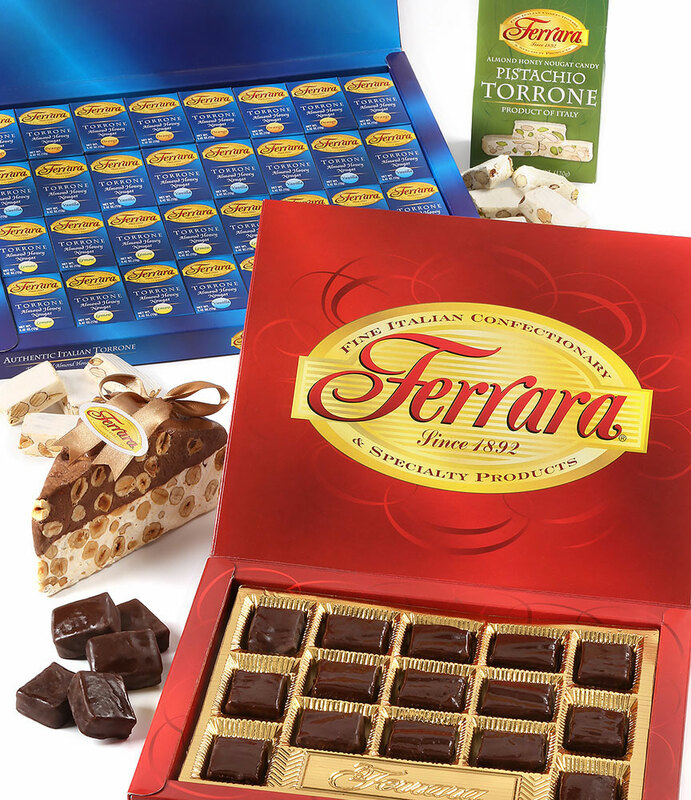 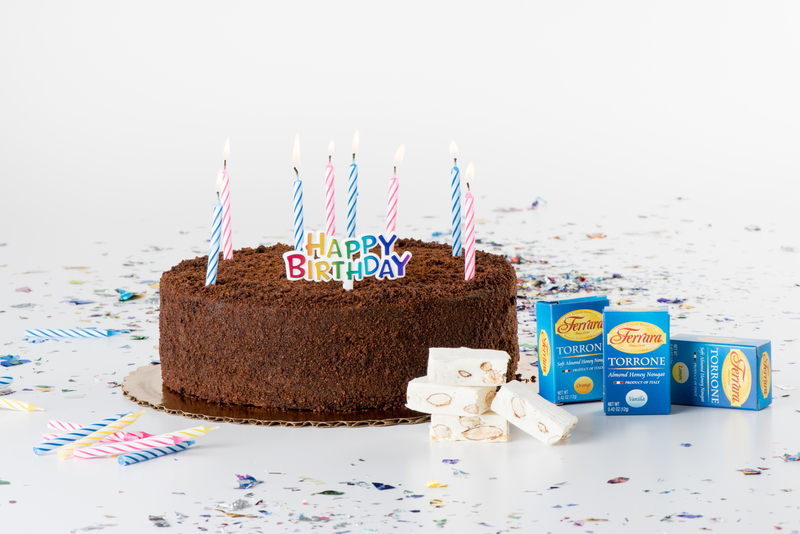 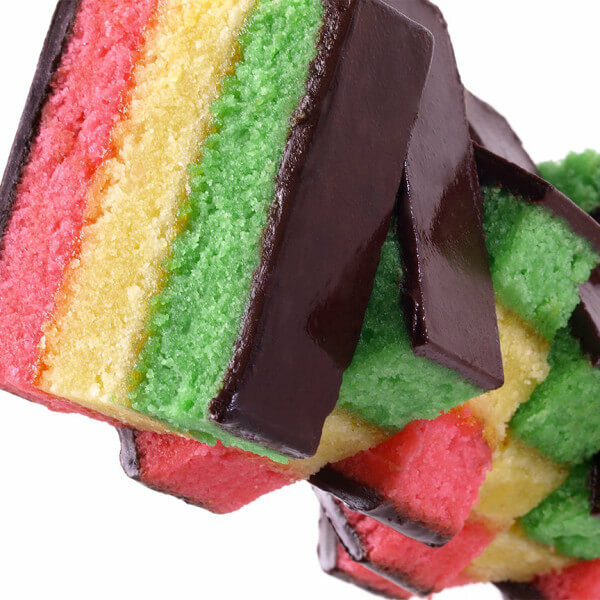 Made with egg whites, honey, sugar and chocolate, our fine Italian nougat candy comes 18 pieces in 1 box, individually wrapped in the traditional assortment of lemon, orange and vanilla flavors and 15 pieces of chocolate covered in another box. The old fashioned way from egg whites, honey, sugar and chocolate, flavors them with lemon, orange and vanilla. 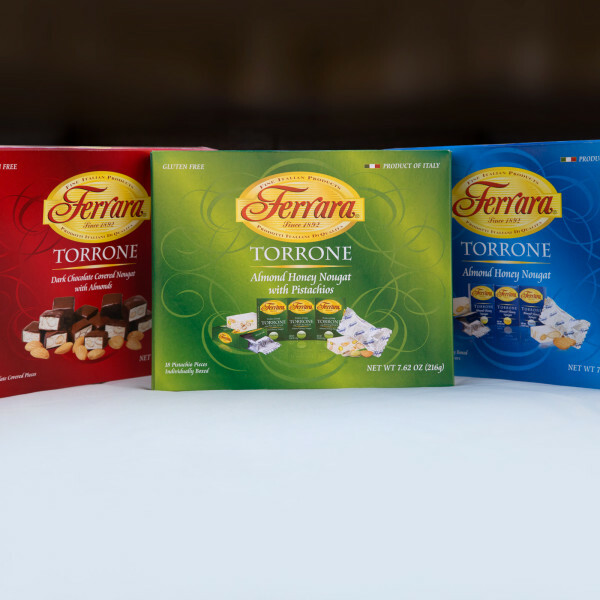 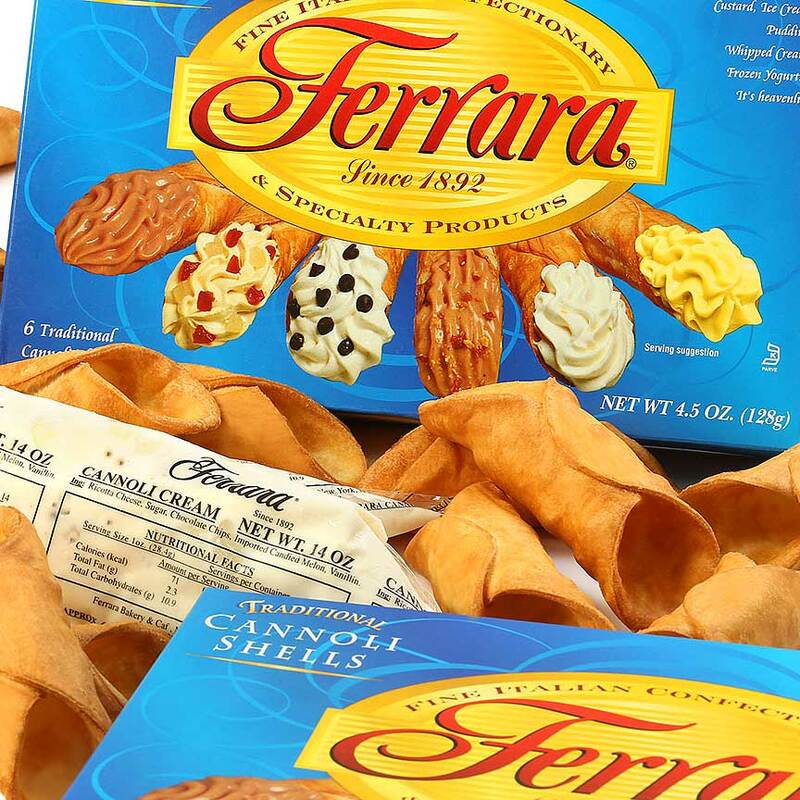 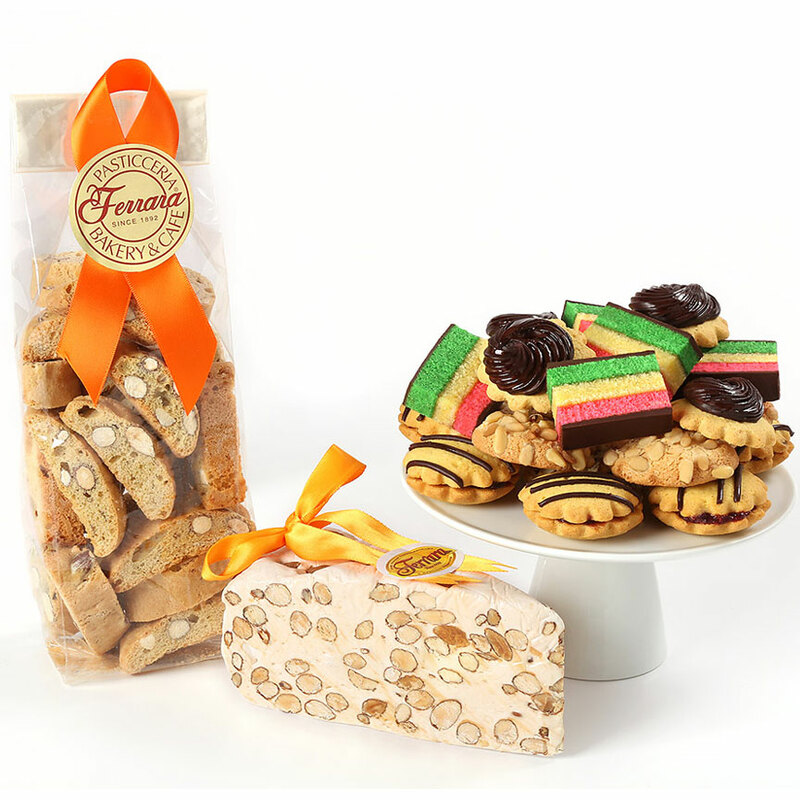 Our fine Italian nougat candy comes 32 pieces in 1 box, 15 pieces of chocolate covered, a pistachio Torrone bag and Soft Torrone Pie-Cut wedge made with layers of chocolate & vanilla and Whole hazelnuts. The fun and flavor of Italy in a simple, direct, yet exciting cookbook. 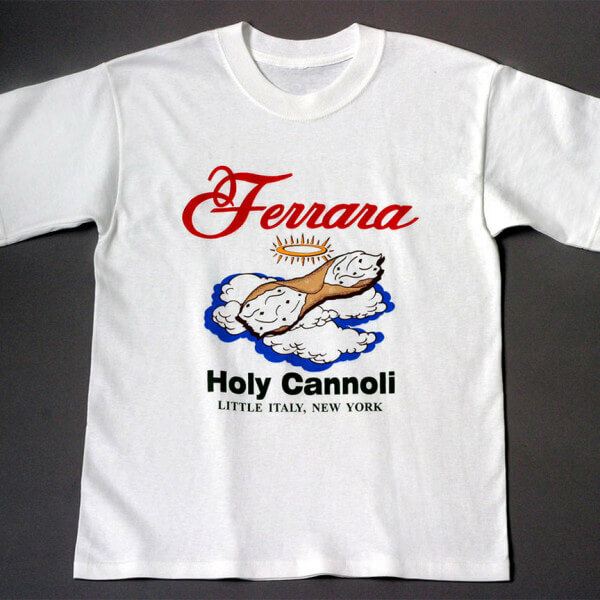 Ferrara’s Famous Holy Cannoli T-Shirt. Literally "leafy pastry", layers of crispy, paper thin flaky pastry filled with ricotta cheese, farina and a hint of diced candied fruits.